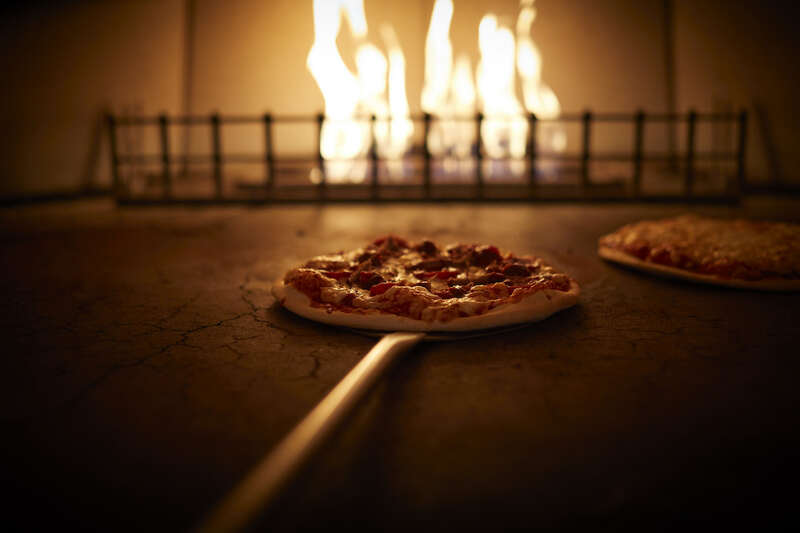 Let our chefs create our fantastic ‘Pizzas With Attitude’ for you, made with all fresh toppings on a sourdough pizza base and cooked in our stone-bake pizza oven in our open kitchen! 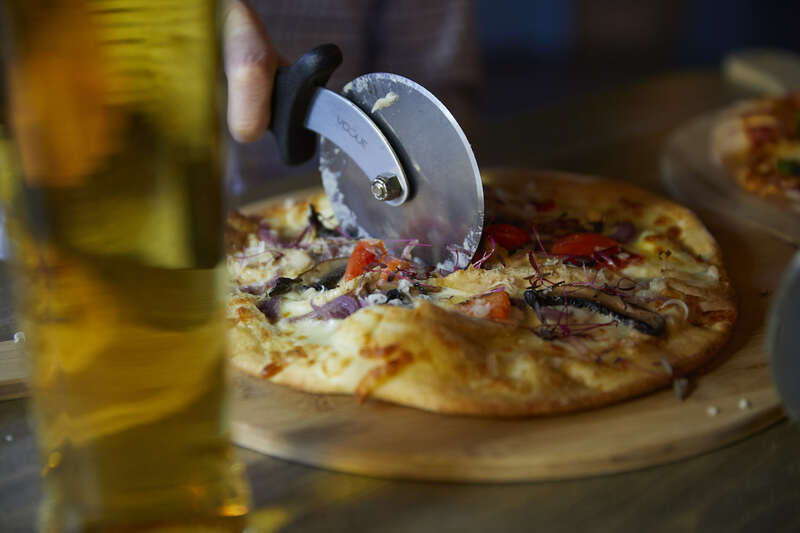 We think this is by far the best pizza in Southampton – so why not come and try one today! We also offer salads and a delicious range of ciabatta sandwiches. We are now on Deliveroo! 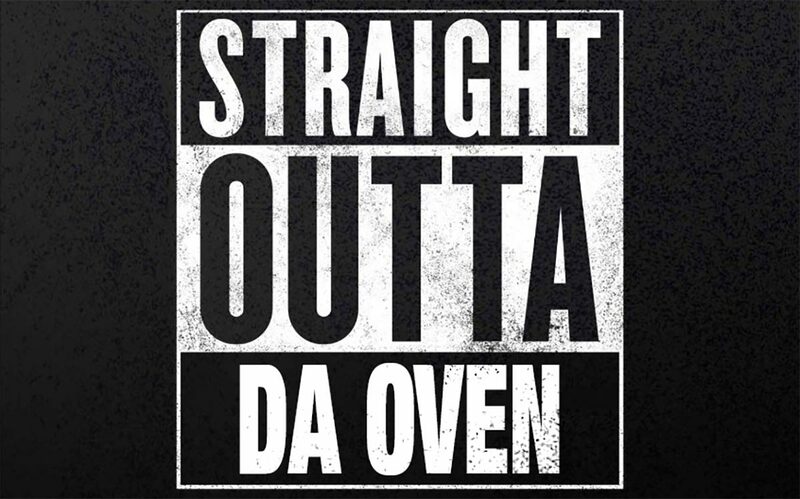 Find our fantastic freshly made pizzas on Deliveroo being served from Midday-10pm everyday. You can also order our beer straight to your front door!